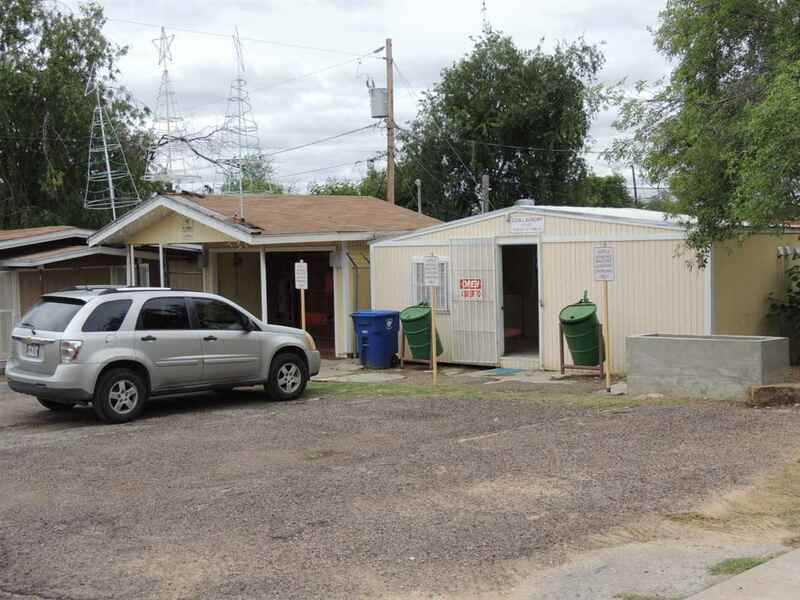 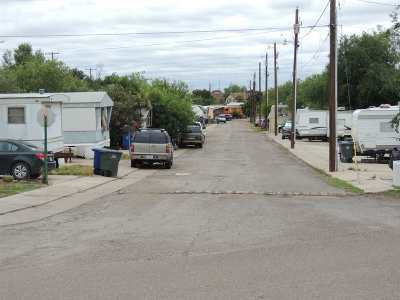 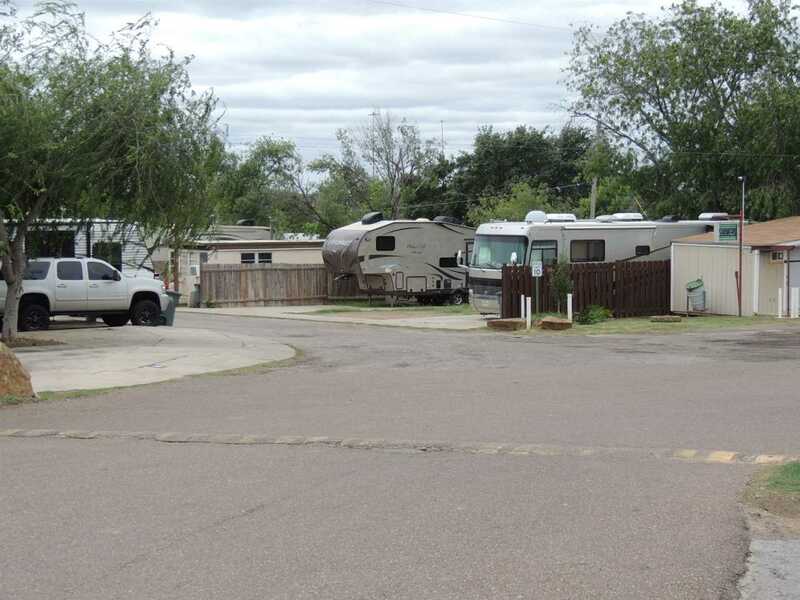 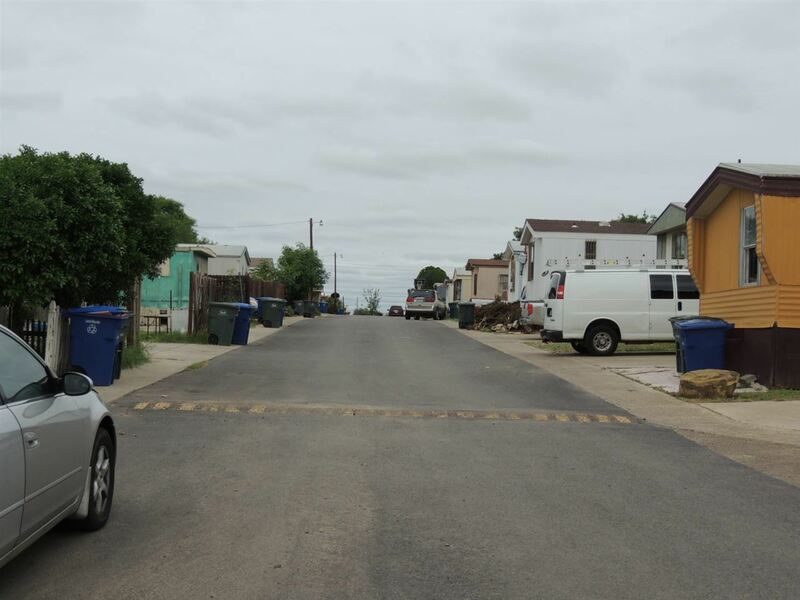 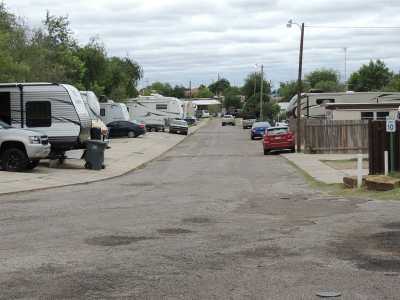 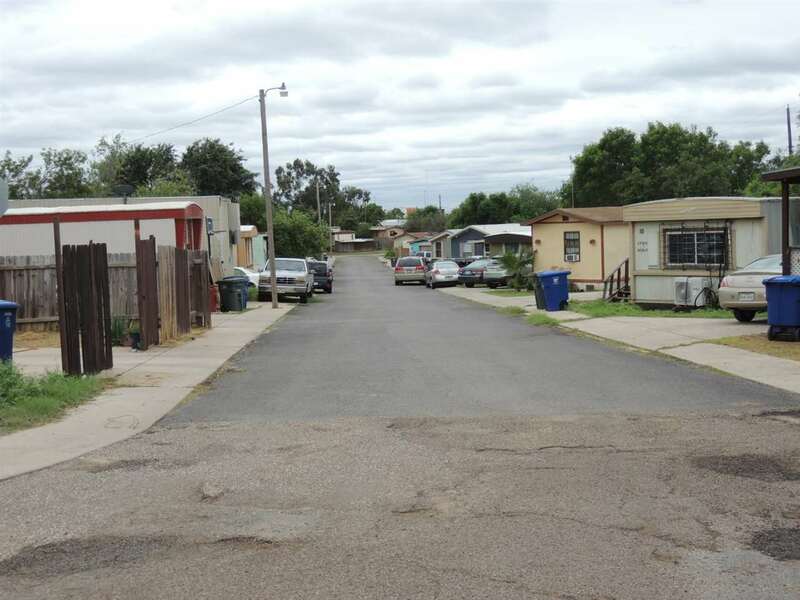 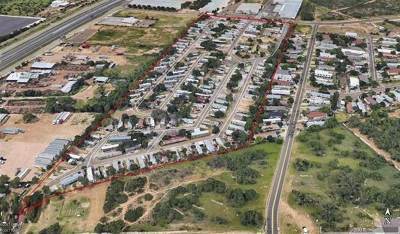 Entire Mobile Home Park for Sale, Mobile homes belong to tenants, they pay rent for space. Average monthly gross income $66,000. 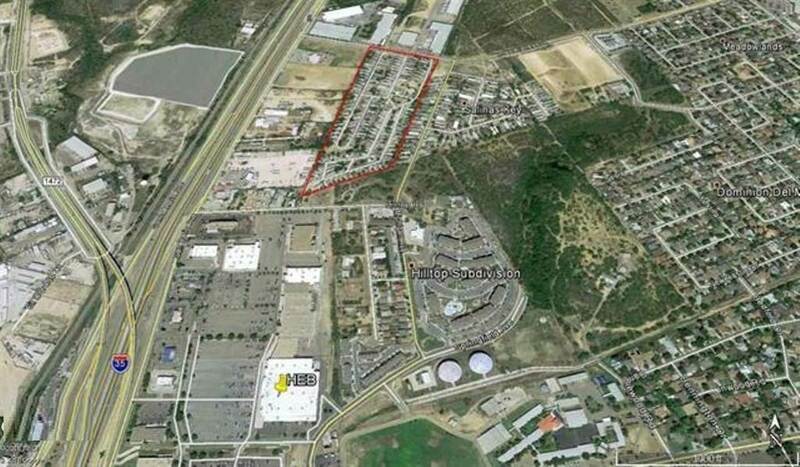 Ideal for construction of Multi-family like Condos, Apartments Town Houses. 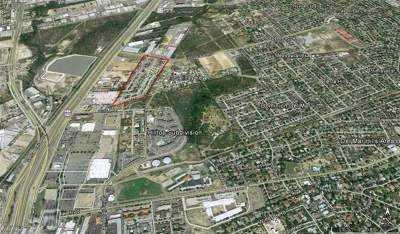 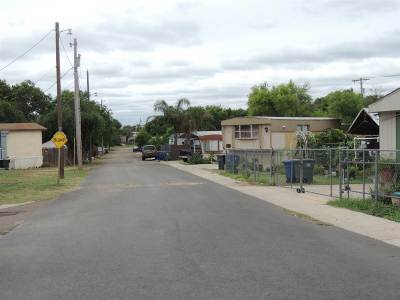 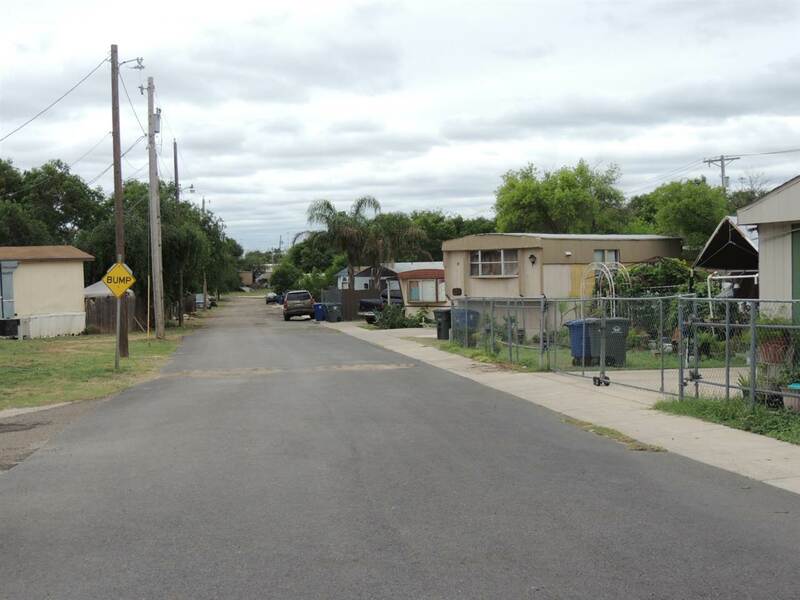 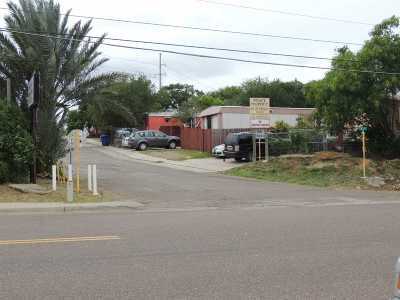 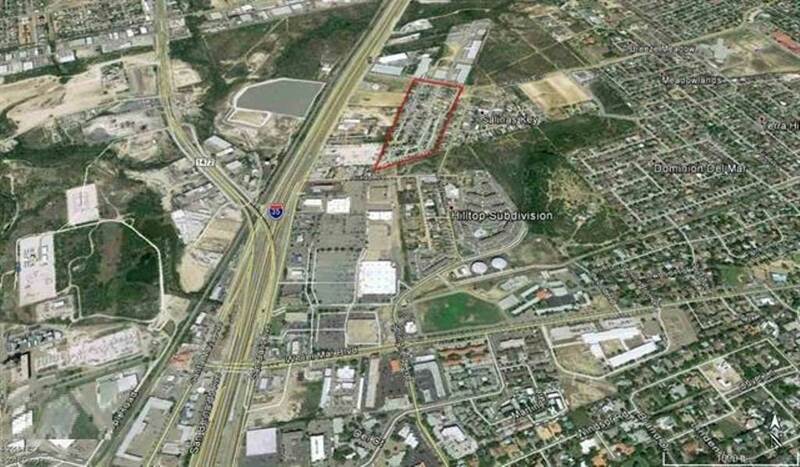 21.4 acres in a highly desired area of Laredo great for investment.